Today on "There's A Rock For That!" radio show the lines will be open! So call in to share your crystal experiences, ask questions about the mineral kingdom... or get a free mini crystal reading! Let's have fun! 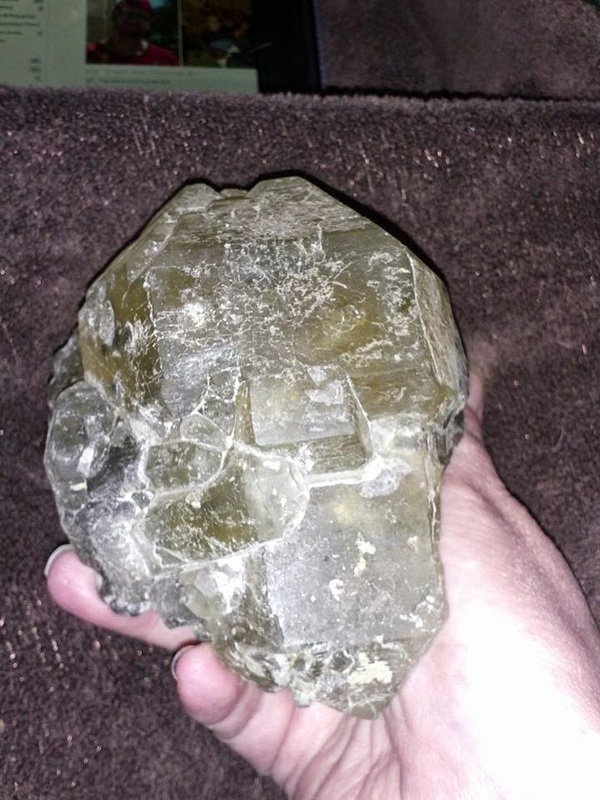 The Crystal Guest today is Hanksite! We'll explore the special qualities of this wonderful crystal! at 4PM EDT Thursday, November 20th, 2014. You can also listen on your phone by calling 657-383-0827 -- be sure to press "1" if you want to be on the air! 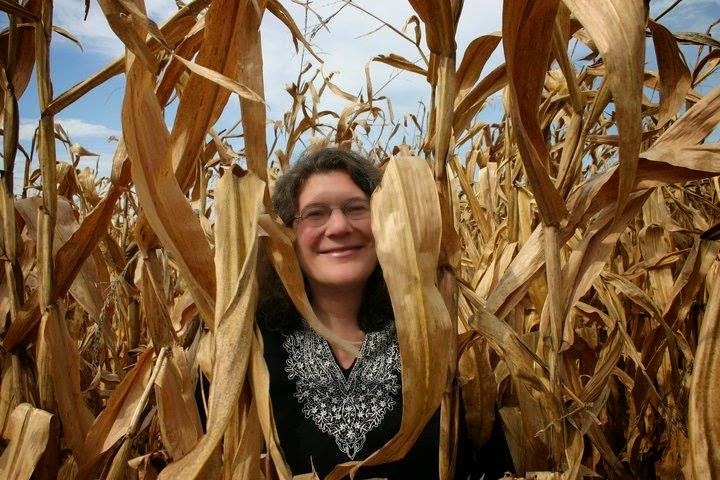 Jennifer Sieck Rocking Dreamtime today at 4PM EDT! Tune in today at 4PM EDT to "There's A Rock For That!" 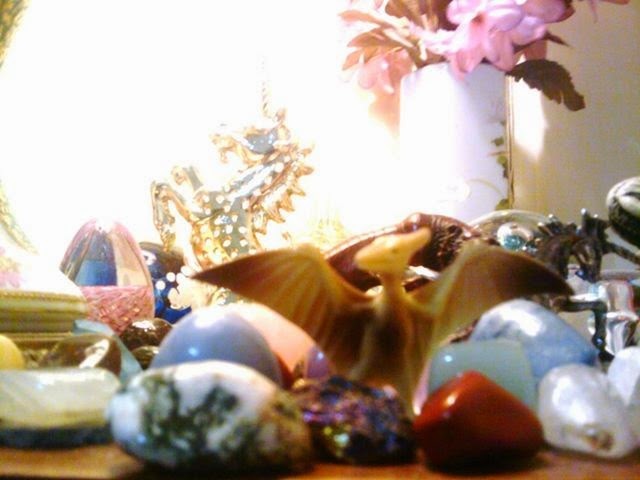 radio show for a fascinating conversation about crystals and dreams. My guest Jennifer Sieck of Inner Voice Intuitive and I will explore the various ways in which we can all benefit from utilizing stones to get the most out of our sleeping hours. I'm so excited to welcome Jenny back to the show--can't wait to catch up with her on what she's been doing and hear what she has to say about dream work! 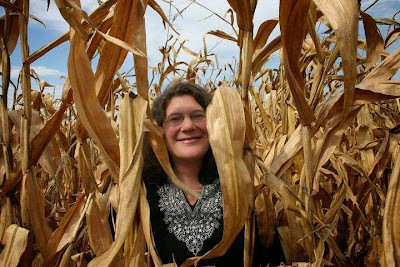 Unlike psychics that focus primarily on divination & prediction, Jenny offers a heart centered approach that opens the client up to follow their unique path more deeply, clearly & readily. 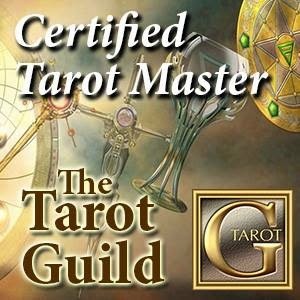 As a practicing intuitive tarot reader, Intuitive practitioner & Jungian focused Counselor Jenny offers her intuitive gifts to help you discover your unique soul path by helping you learn to recognize your higher self. She can gently tap into your energies and help you explore choices and possibilities that will lead to greater inspiration, clarity and focus.This in turn helps you naturally recognize and shift dysfunctional patterns to create a more authentic life. Jenny is clairsentient, clairaudient and clairvoyant. For the last twenty plus years, Jenny has been passionate about helping clients to achieve greater awareness of their inner knowing and to recognize more clearly their authentic needs and desires. Inner Voice offers a full range of Intuitive & Psychospiritual counseling services. at 4PM EDT on Thursday November 13, 2014 or you can listen in on your phone by calling 657-383-0827. If you can't make the live broadcast, the show will be added to the "Radio Archive" on this page after it airs today! Gemstone Reflexology & Bloodstone Today 4PM EDT! 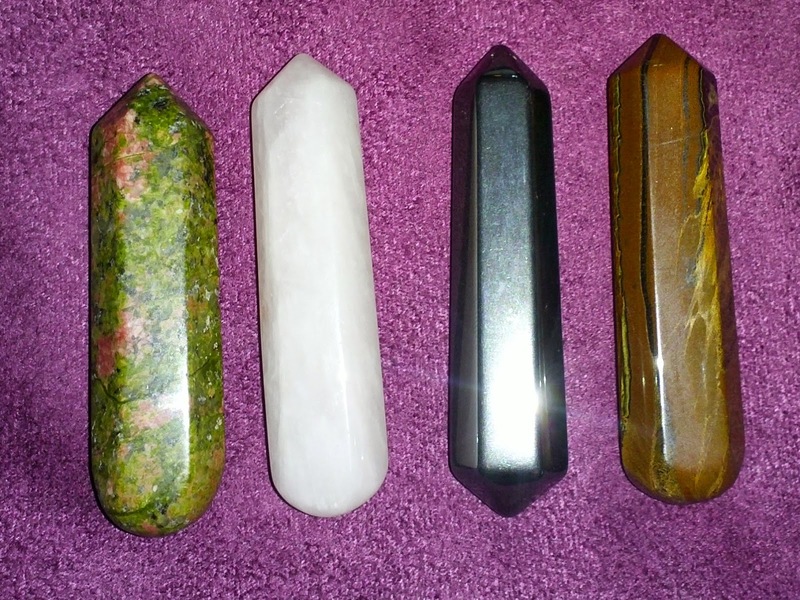 Here are some pics of the crystal wands that I have been using as I study this fascinating healing modality. I'll talk about these and the wands recommended in Ms. Kirchner's book. You can also tune in by listening on your phone -- just call 657-383-0827. The show will also be available in the "Radio Archive" on this page after it airs.